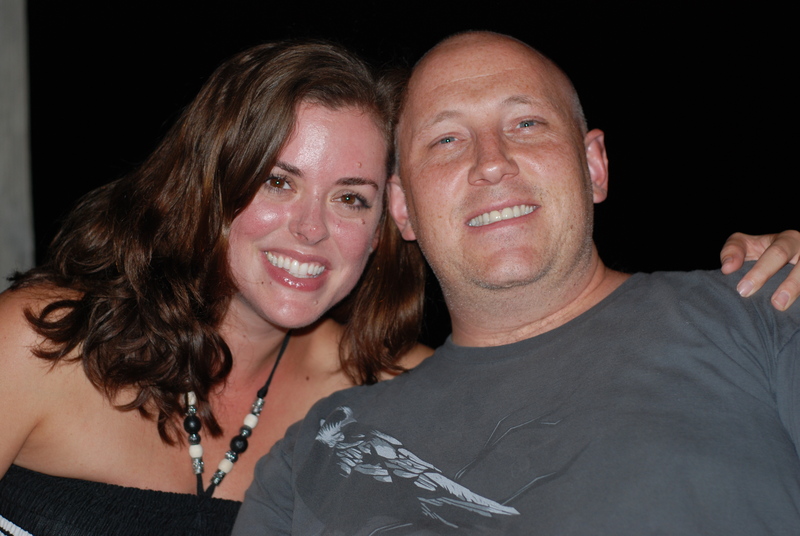 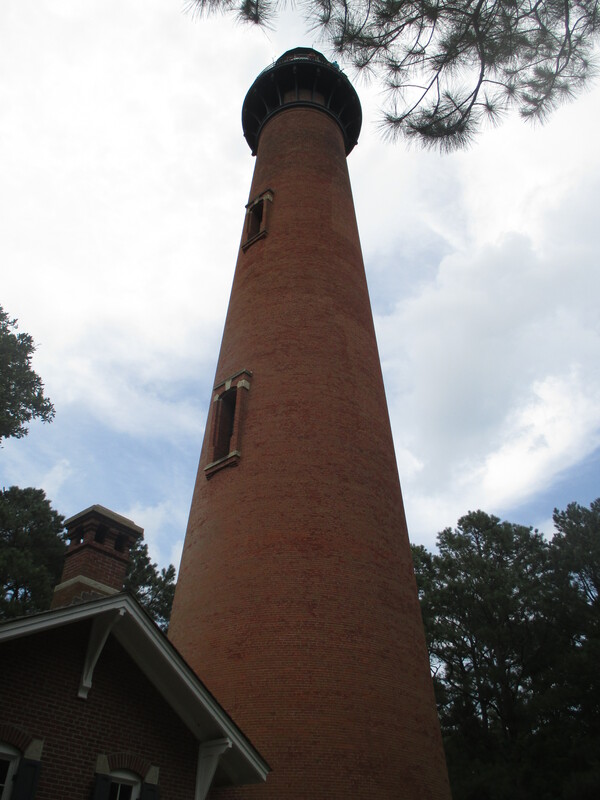 Our last stop in the Outer Banks was to the Currituck Lighthouse. 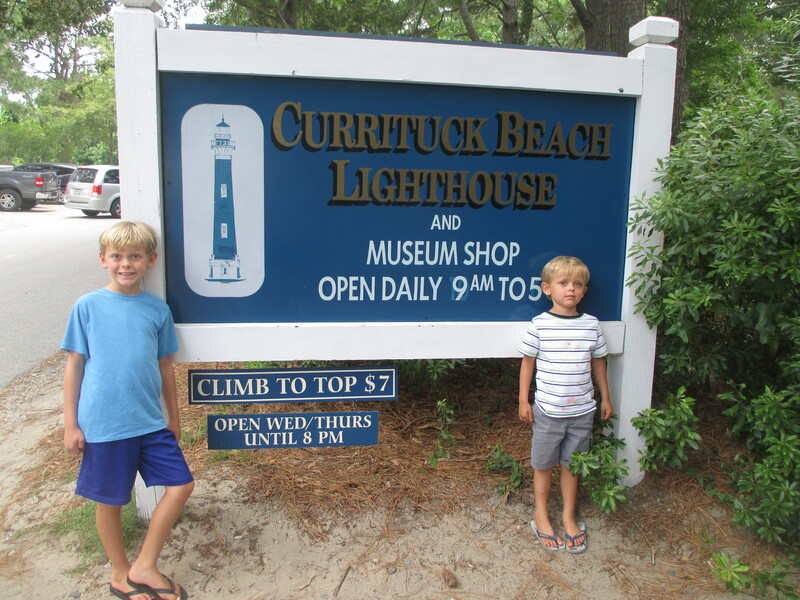 We drove through Duck, NC into Corolla Village. 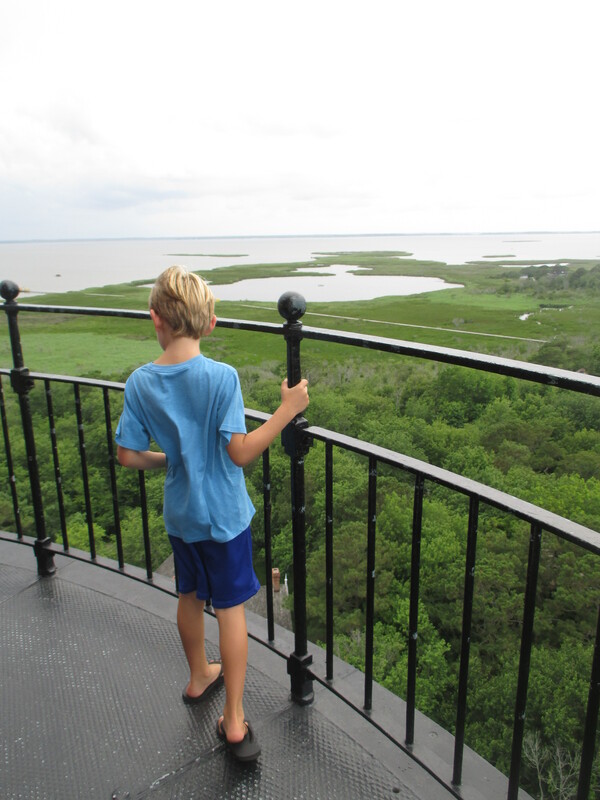 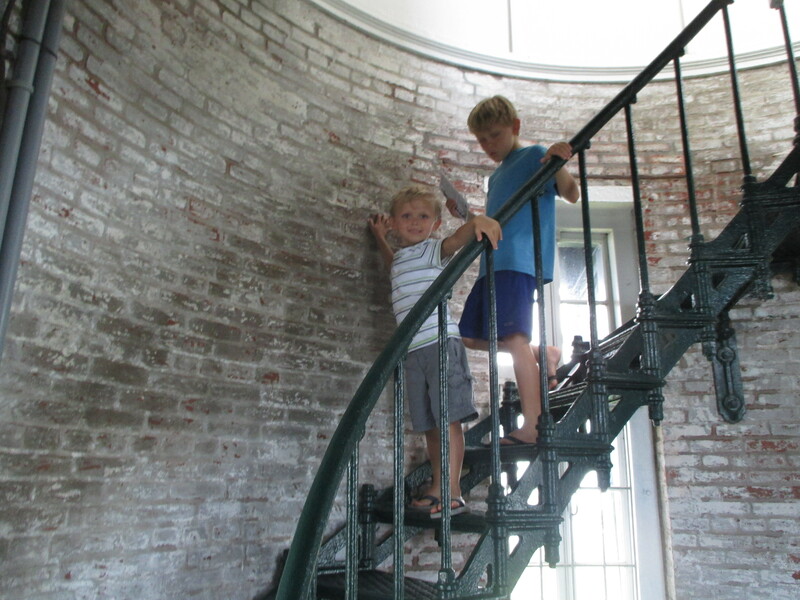 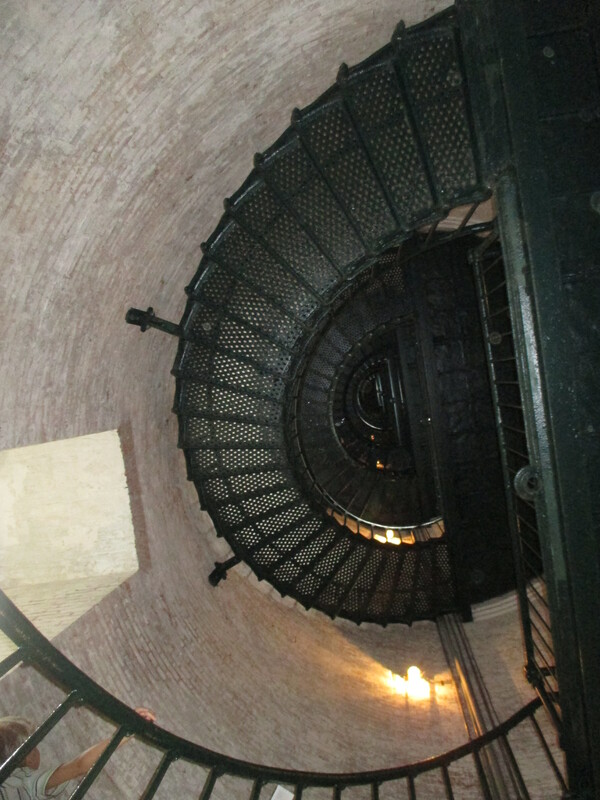 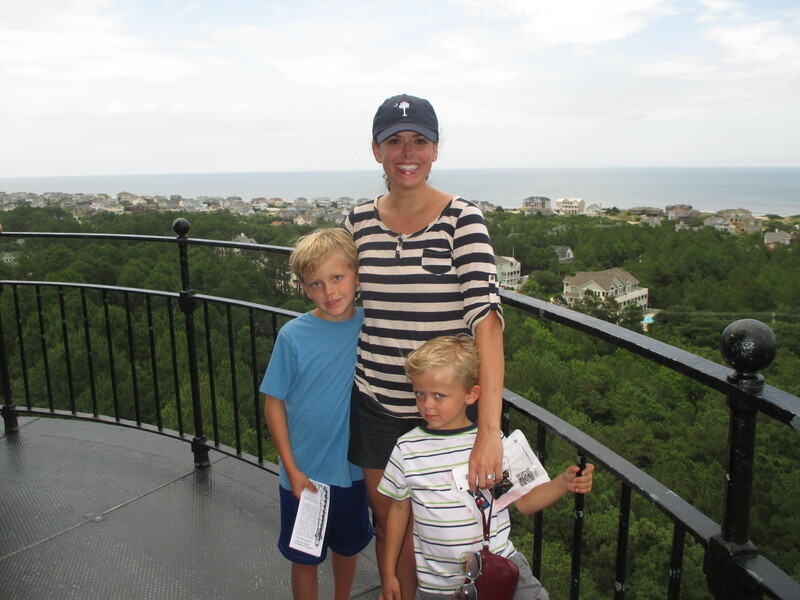 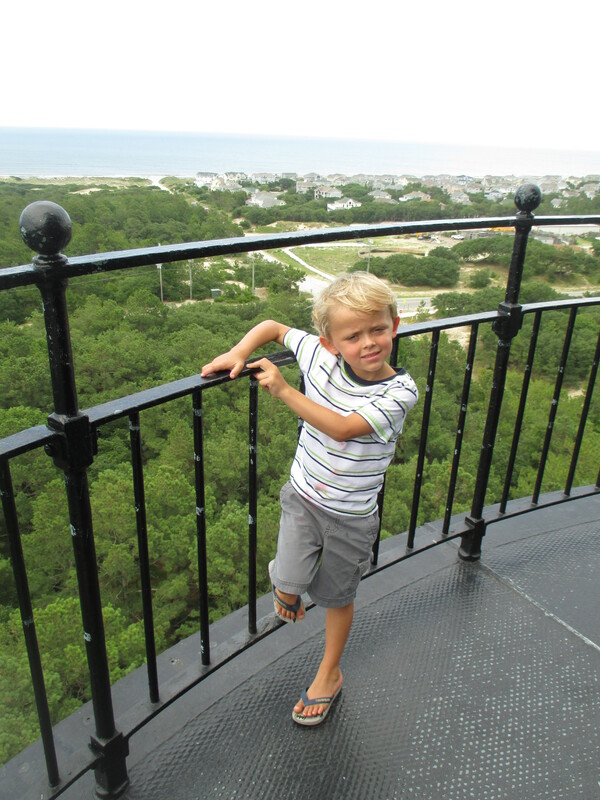 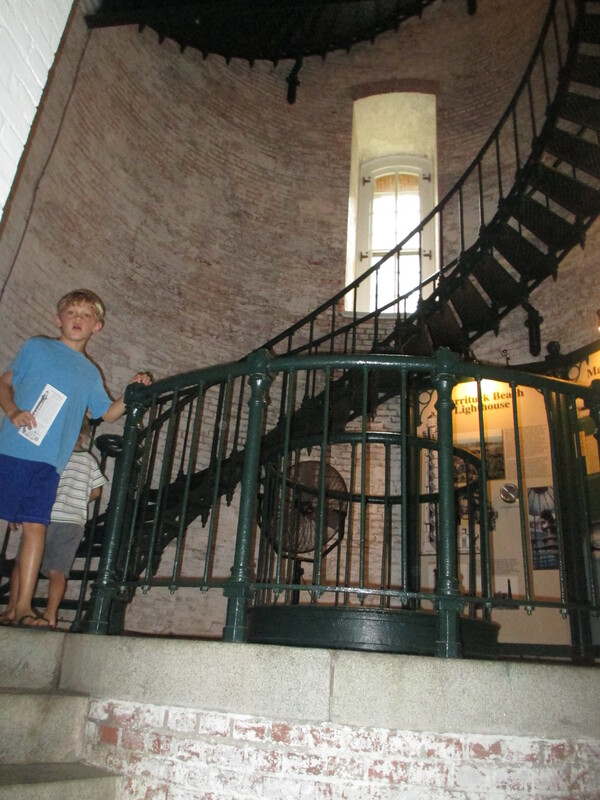 This red-brick lighthouse towers above the northern Outer Banks landscape and visitors can climb the winding staircase, 214 steps in all, to the top of the lighthouse for a panoramic view of Currituck Sound, the Atlantic Ocean and the Currituck Outer Banks. 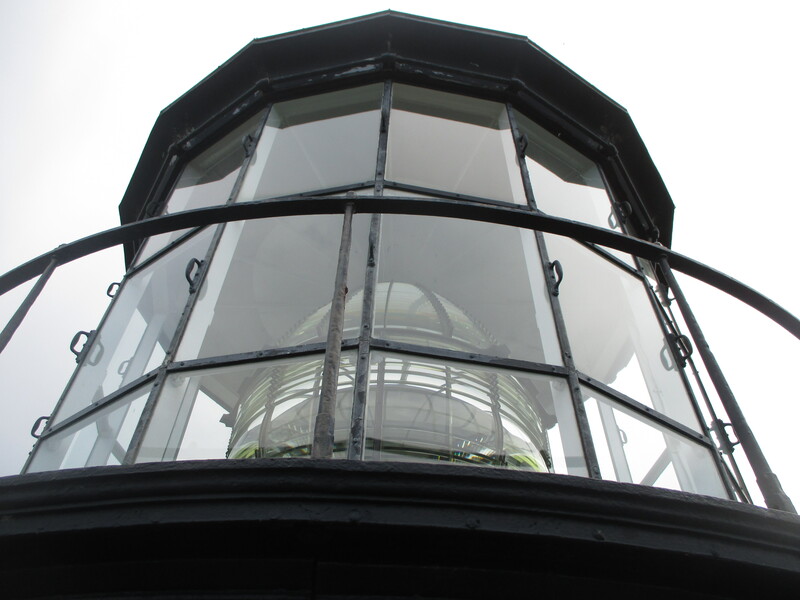 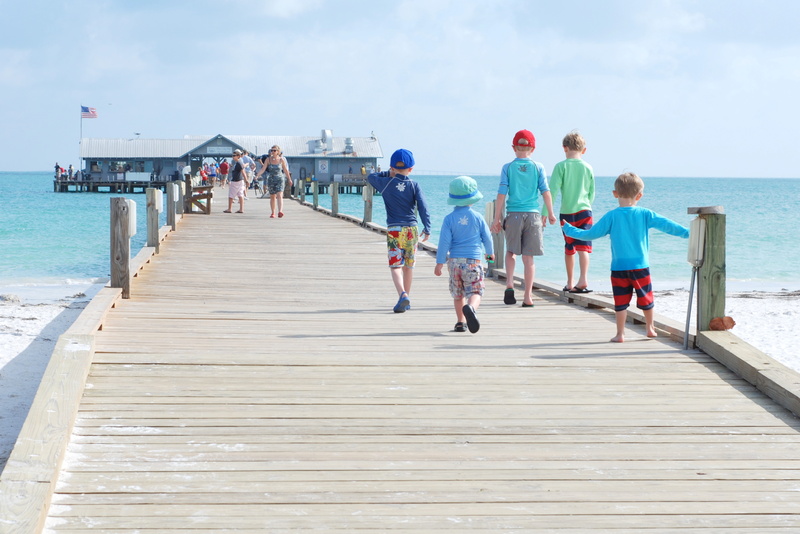 Chart: 36° 22’36″ N latitude, 75° 49’51″ W longitude.